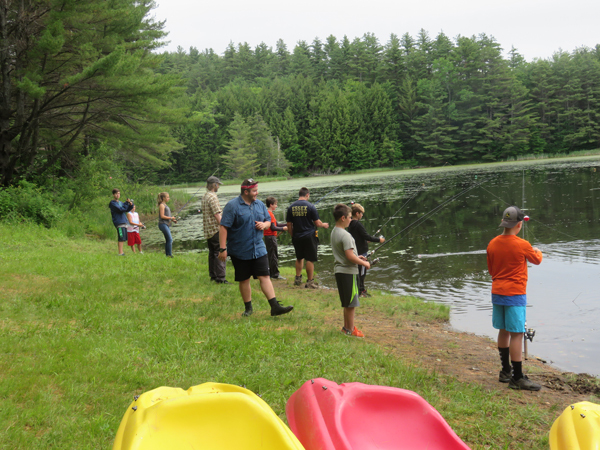 At the beginning of the week campers are introduced to all of the equipment that they will use, and they are taught how to assemble and maintain that equipment. 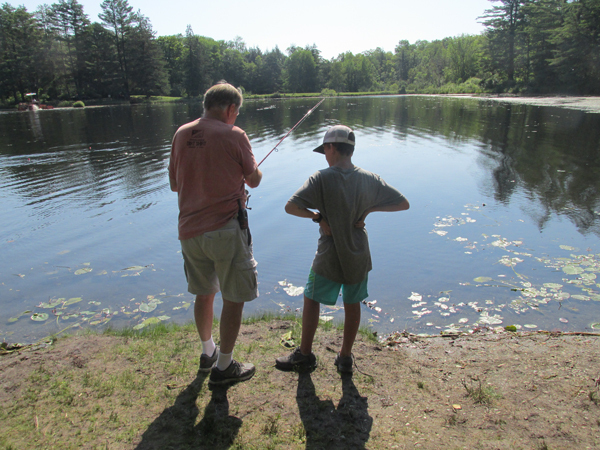 On the second day the campers are taught a variety of knots for tying their hooks or lures, and they are taught proper casting techniques. 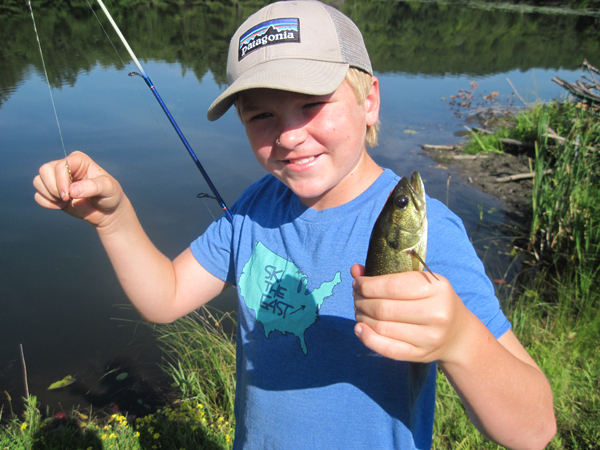 They get an opportunity to practice casting by using plastic plugs. 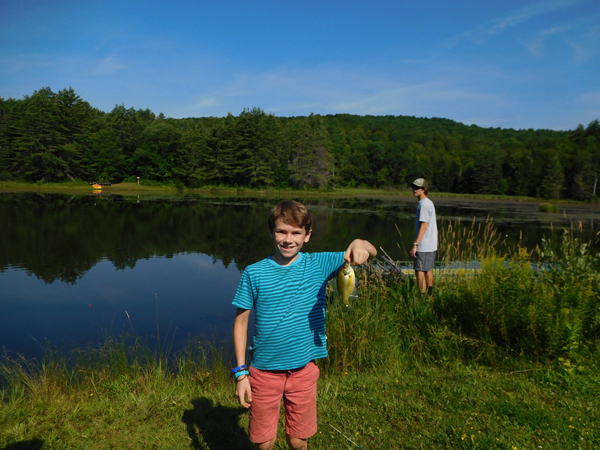 On Wednesday and Thursday the campers and their counselors get to use their newly learned skills as they fish in camps’ pond. 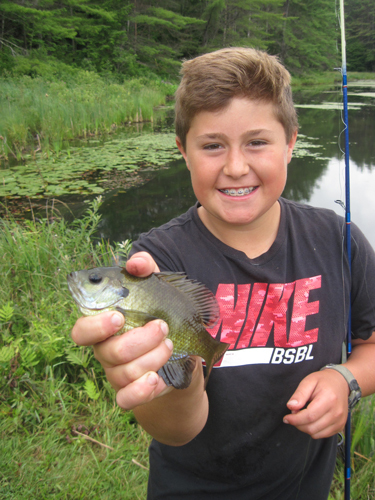 One objective of the fishing program is to introduce campers to a new hobby that they can enjoy throughout their lives. 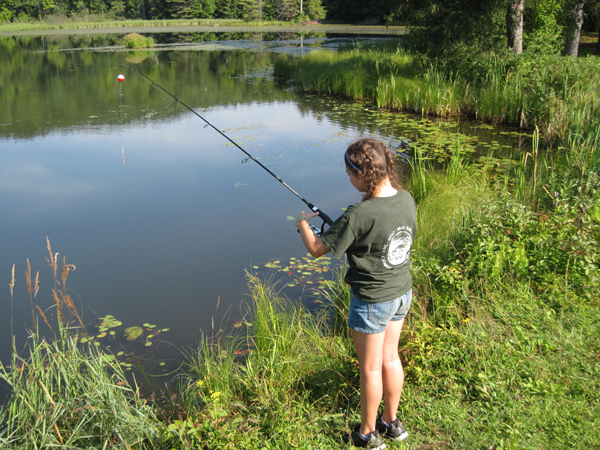 Camp supplies everything that they will need, however, campers are welcome to bring their own tackle if they wish.